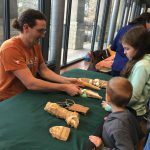 This free, family-friendly event will feature hands-on activities, cave tours, live music, and more. 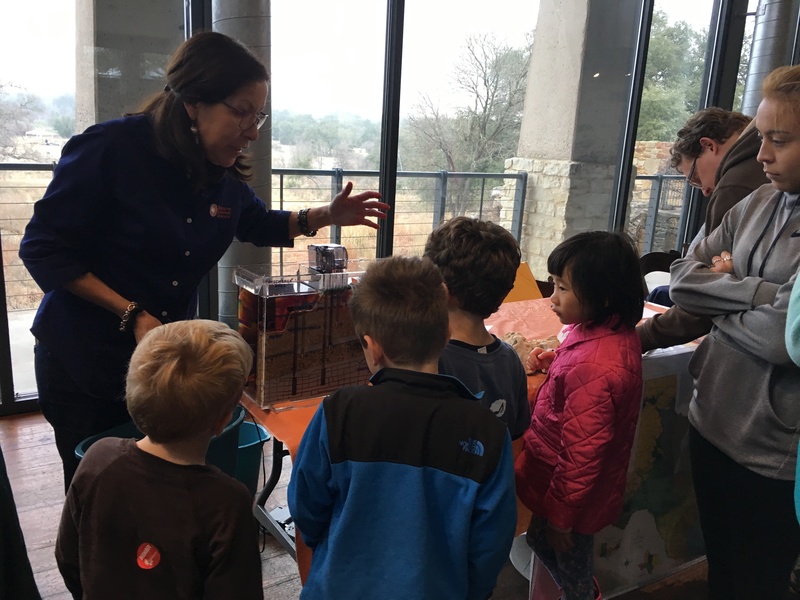 Visitors will have the opportunity to explore a cave and see how water makes its way to the aquifer and Barton Springs, learn about animals that call Austin’s caves home, try on caving gear, and learn how to protect and conserve Austin’s water resources. 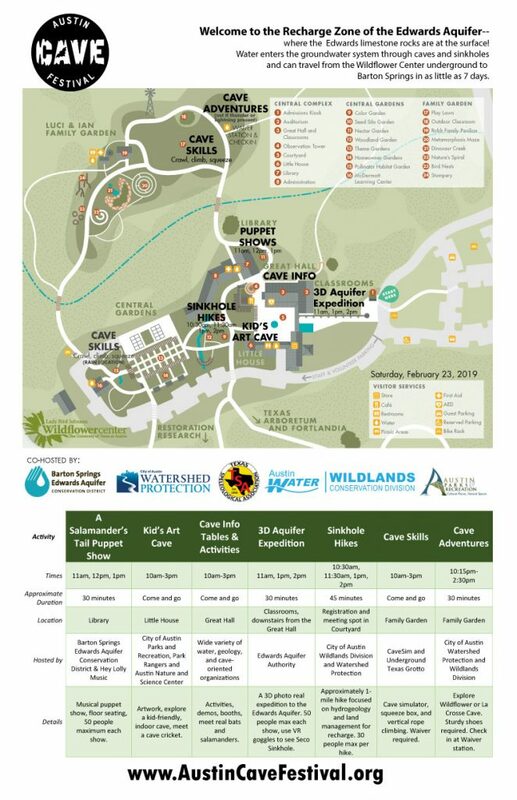 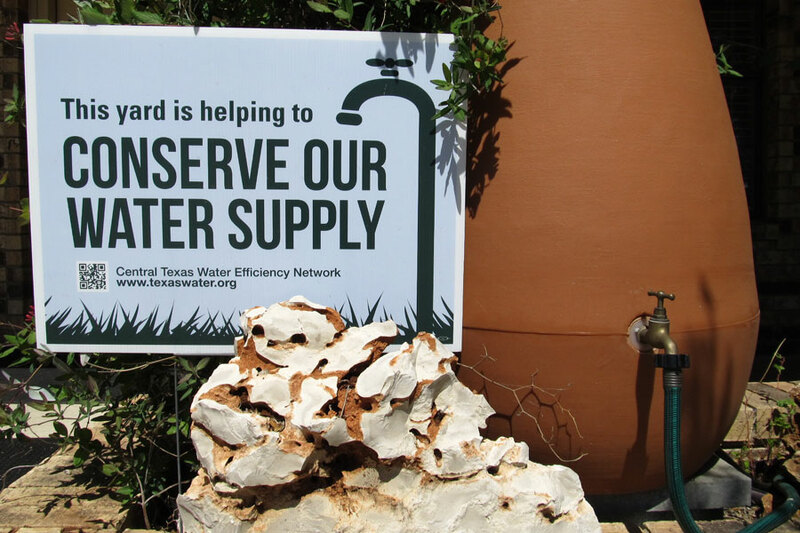 Austin Cave Festival is hosted by the Lady Bird Johnson Wildflower Center, the Barton Springs Edwards Aquifer Conservation District, and the City of Austin (Austin Parks and Recreation Department; Austin Water Wildland Conservation Division and Watershed Protection Department). 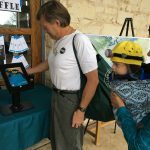 Join experts from City of Austin Watershed Protection and Wildlands for tours of La Crosse Cave and Wildflower Cave to explore the underground world and learn what critters live there, how water enters the cave and travels through the Edwards Aquifer, and how actions in the recharge zone affect water quality at Barton Springs. 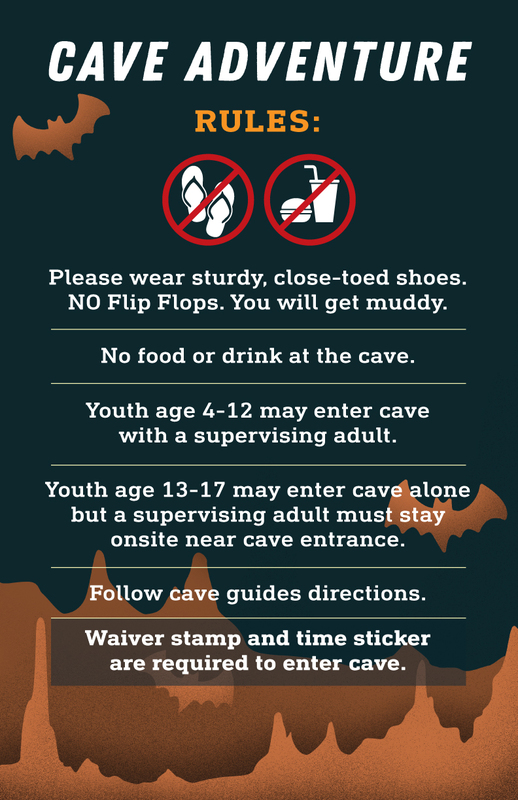 Wear closed-toe shoes and clothes you can get muddy and bring clean clothes/shoes to change into afterwards. 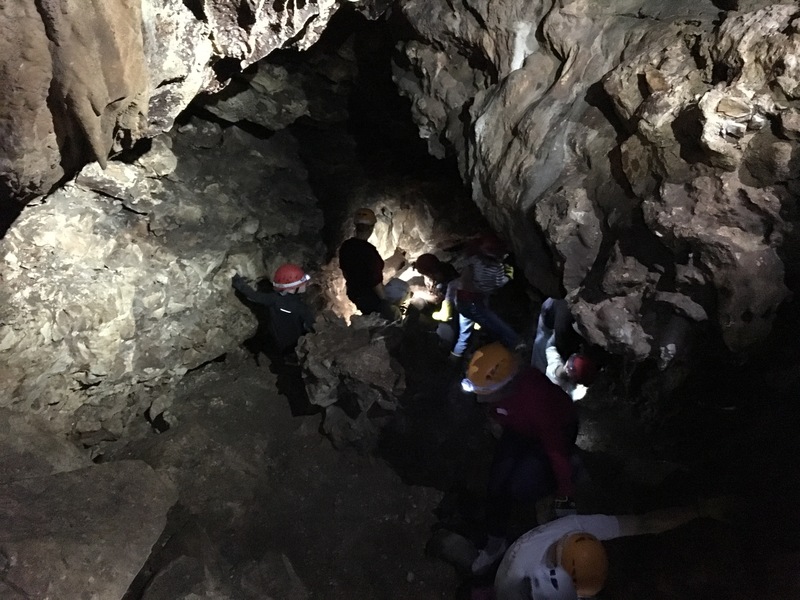 Helmets, headlamps and additional cave gear will be provided. 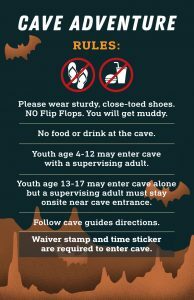 If safety gear does not fit or is not worn, participant will not be permitted into cave. 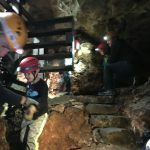 Children must be accompanied by an adult. 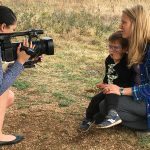 Read more rules HERE. 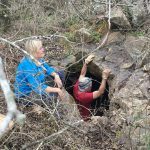 LaCrosse Cave and Wildflower Cave both require some stooping and crawling to explore. 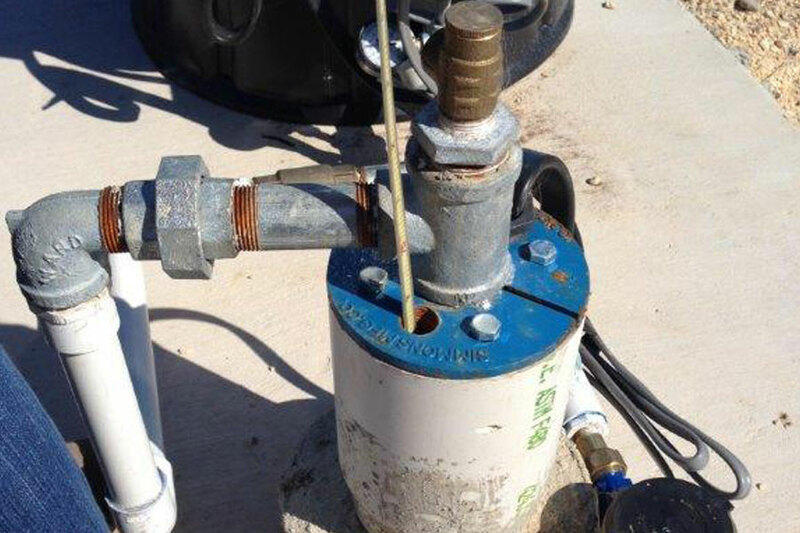 In some places you’ll be able to stand or sit comfortably. 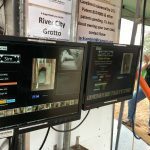 Install and launch application, aim camera at the Austin Cave Festival sticker! 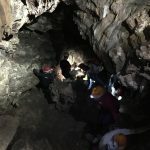 Looking for more cave-related information? 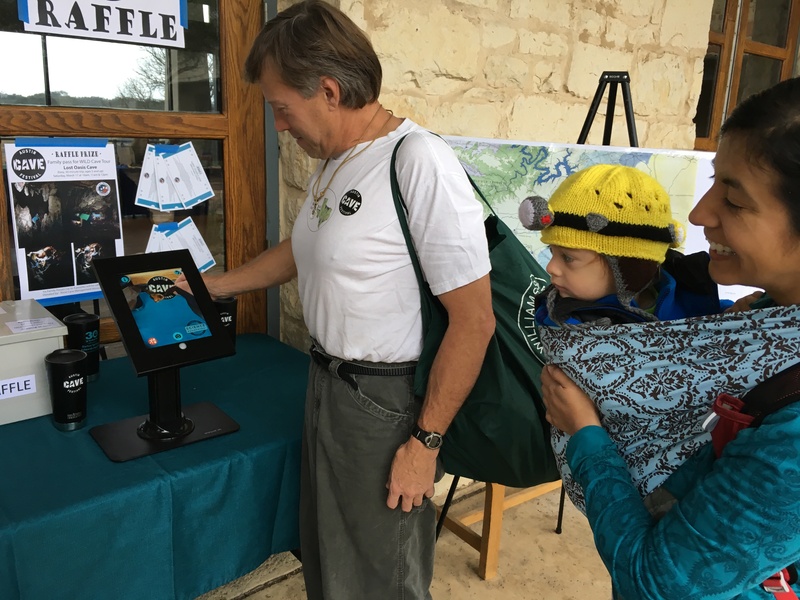 Aquifer District booth with augmented reality Austin Cave Festival sticker. 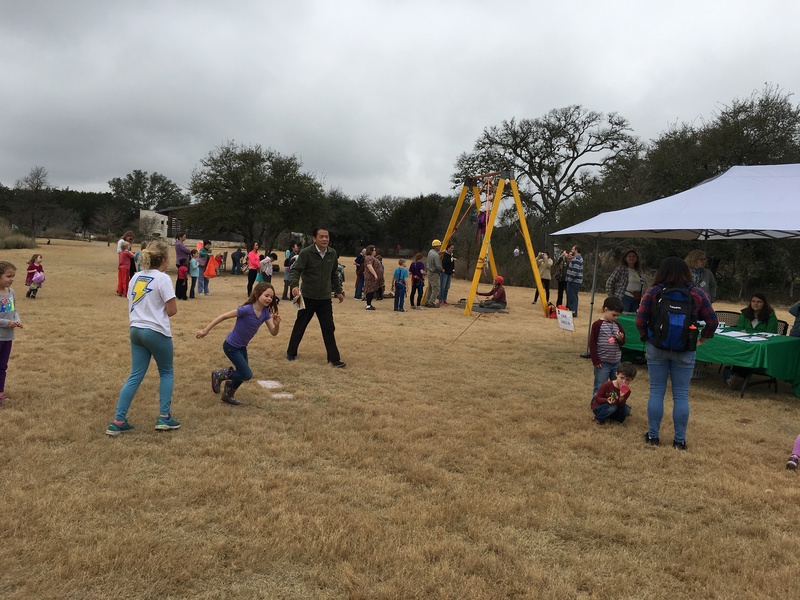 Hundreds of volunteers and attendees got to [virtually] hold a bat and take it home! 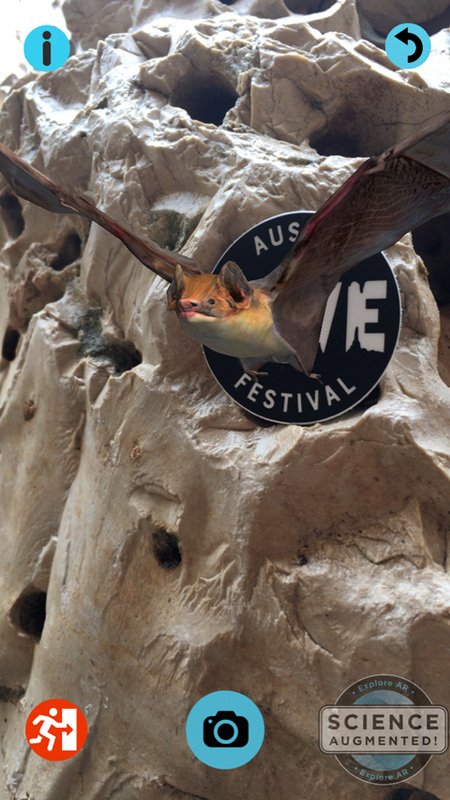 The Explore AR app allows users to be face-to-face with a 3D Mexican Free-tailed Bat–download the app for free and watch the Austin Cave Festival logo come to life! 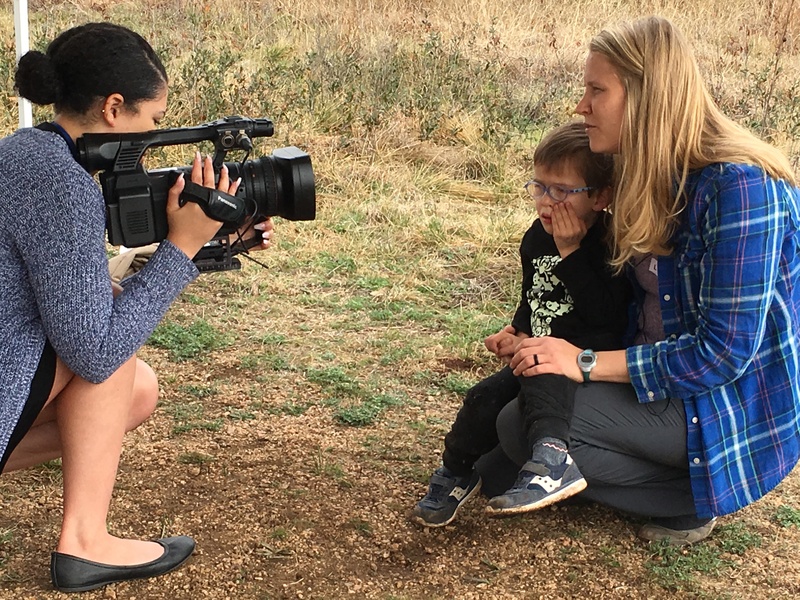 This app is designed to support education about the unique species that make our ecosystems interesting. 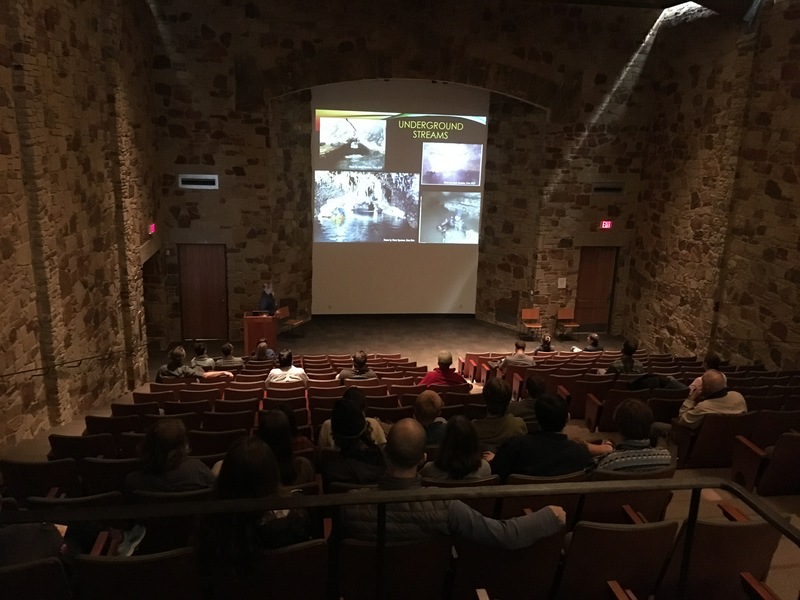 Cave presentations in the auditorium covered hydrogeology, caves, habitat, critters, exploration, and effects of development. 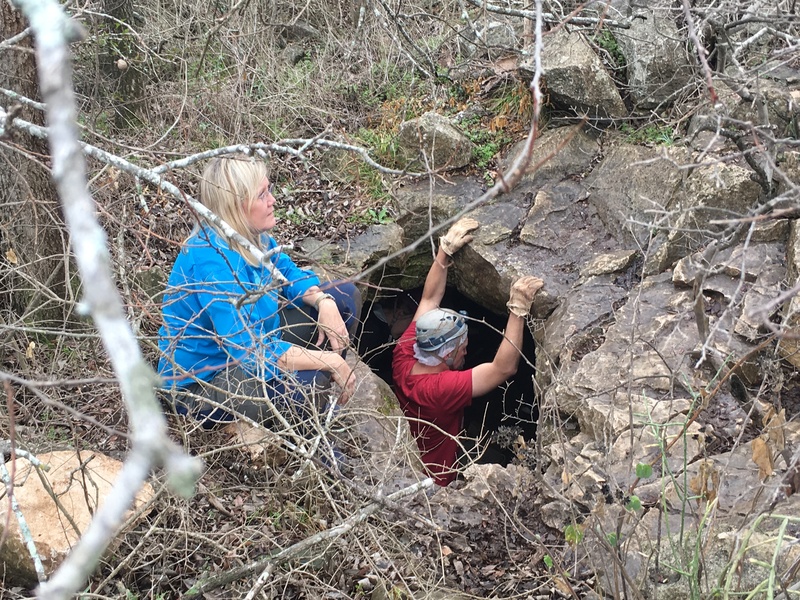 Volunteers help new cavers gear up for Wildflower Cave. 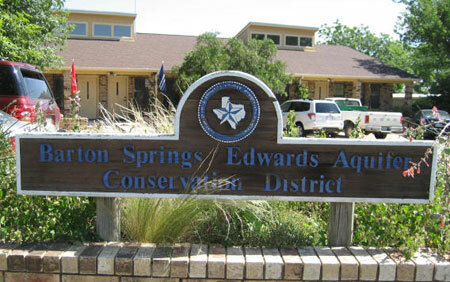 City of Austin Watershed Protection Department education staff helped guide trips to Wildflower Cave. 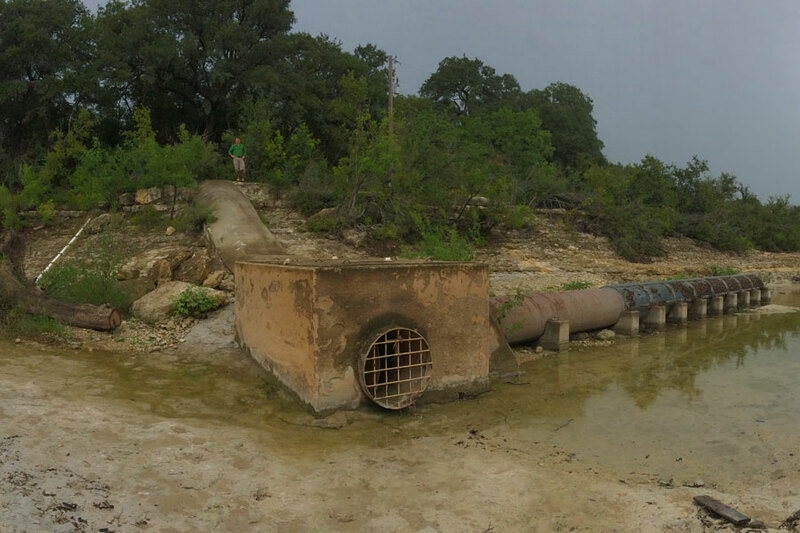 Cavers saw first-hand the inside of the Edwards Aquifer & could see signs of how recharge water enters the groundwater system. 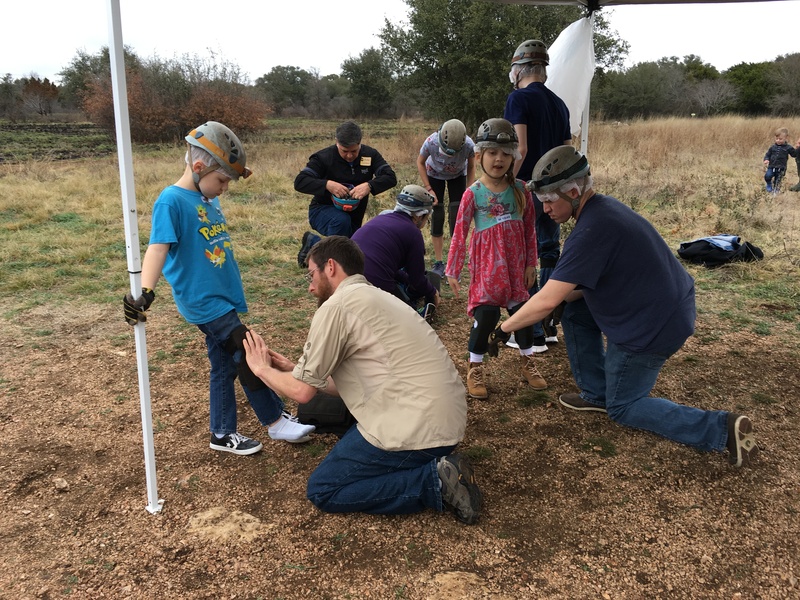 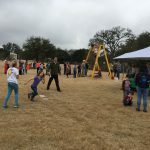 Spectrum News reporter tied together the recent cave discovery in Williamson County to the importance of understanding Austin’s underground–a perfect highlight for Austin Cave Festival! 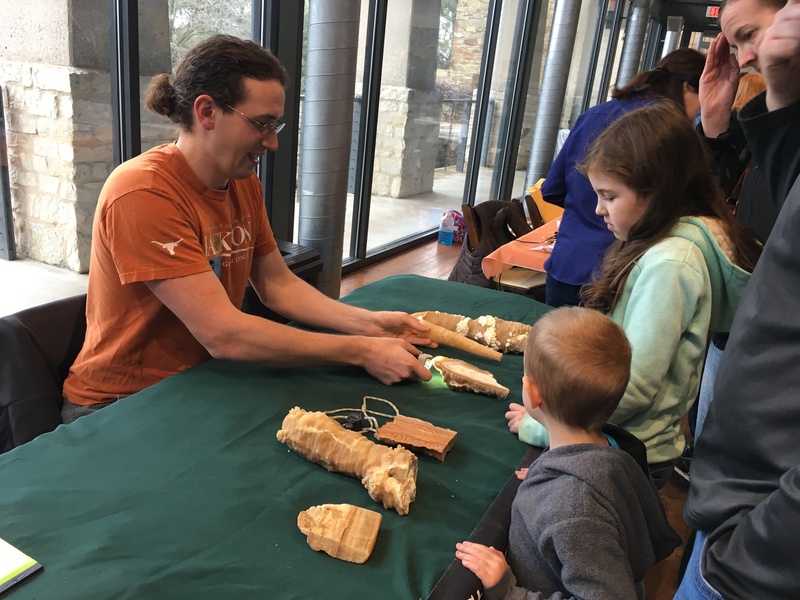 The UT Grotto volunteers allowed visitors to learn how cavers ascend ropes. 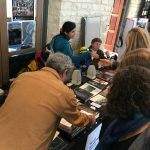 So many people lined up for vertical training! 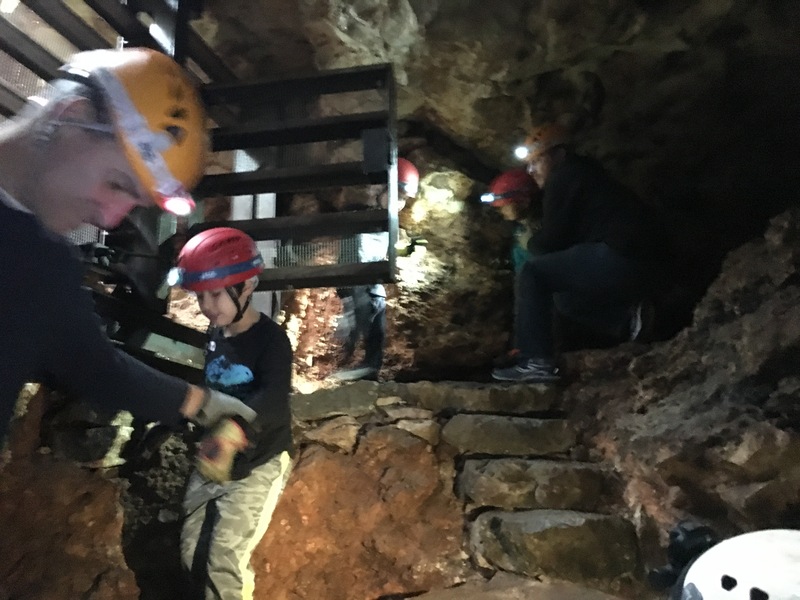 New cavers explored La Crosse Cave. 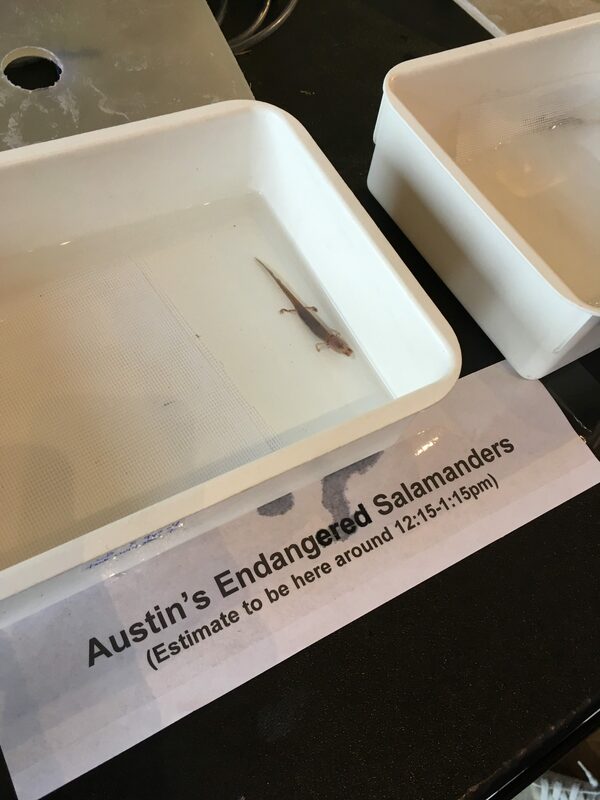 Several cavers spotted a resident slimy salamander on their visit! 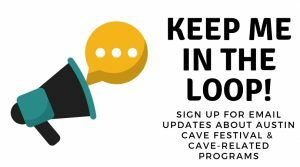 La Crosse Cave has a new rock staircase built by the Education Cave Restoration team. 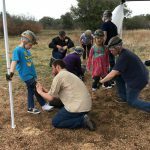 About 200 new cavers appreciated all that hard work while they visited the cave during Austin Cave Festival. 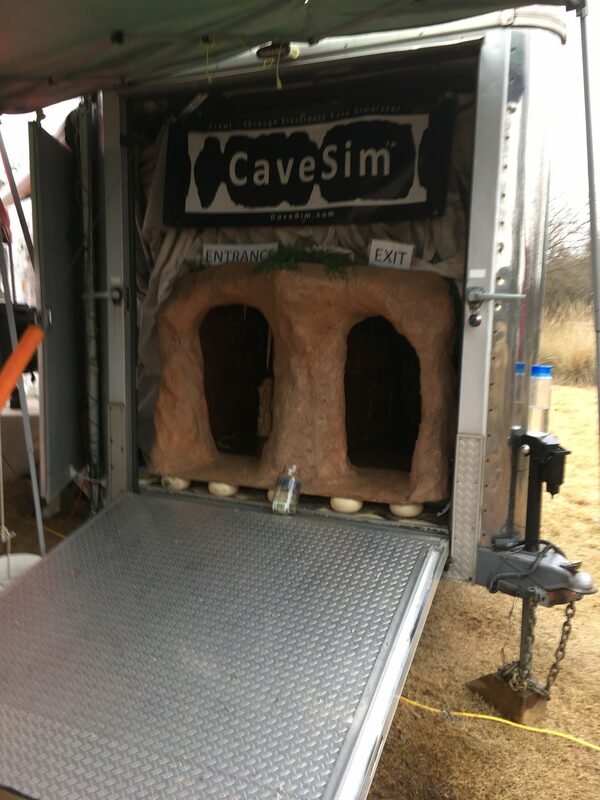 Cave Sim challenged participants to cave softly and avoid damaging simulated cave formations. 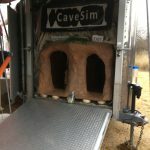 Cave Sim’s electronic sensors tracked each caver’s ability. 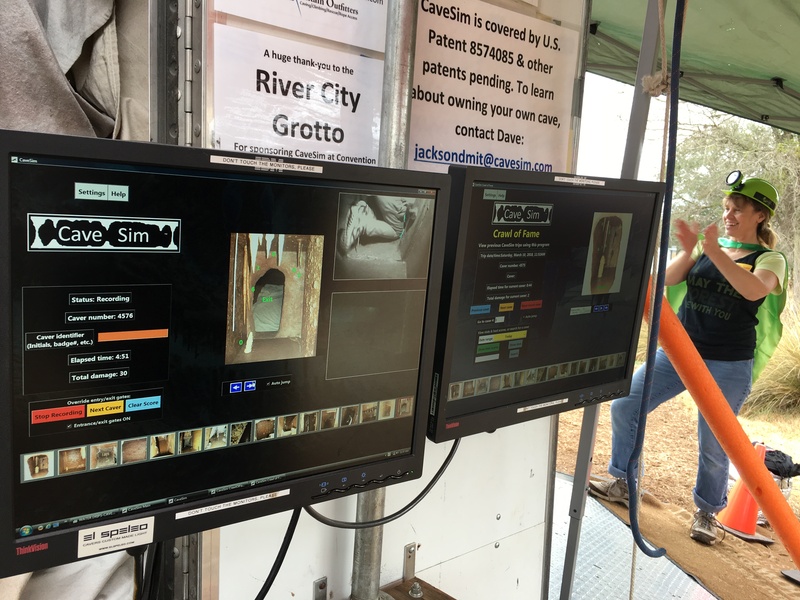 By the end of the day, participants made over 4,000 thru-trips in the cave simulator! 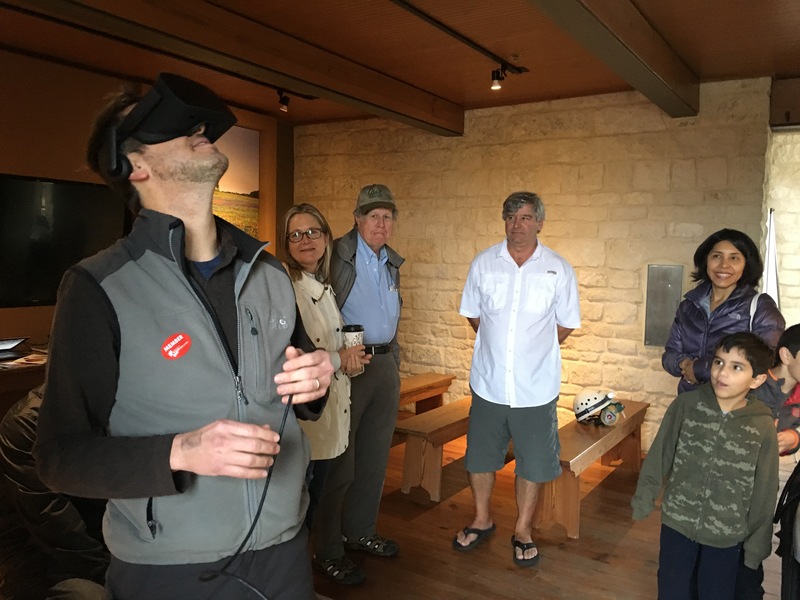 PassmoreVR brought a virtual cave to the Visitor’s Gallery. 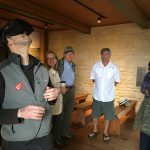 The goggles allowed folks to see and walk through the main cavern at Cave Without A Name–in Boerne! 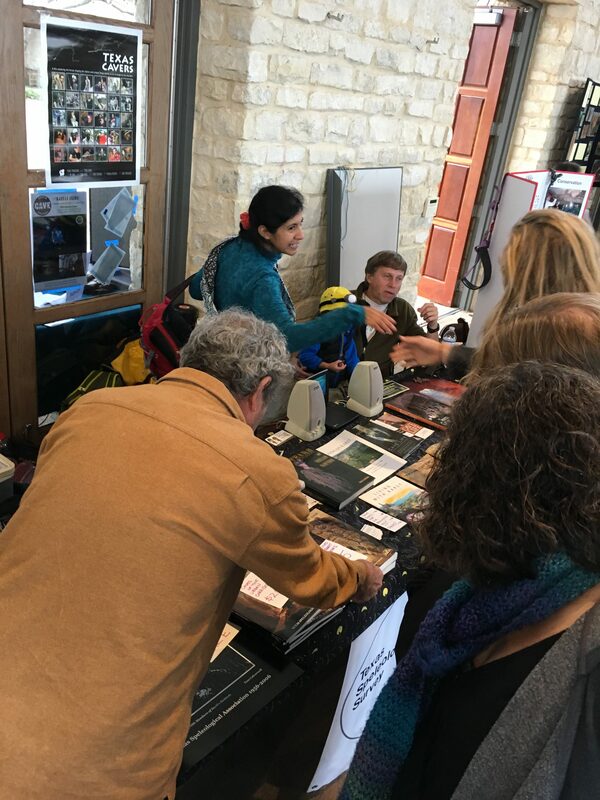 Booths had tons of information so visitors could learn more about Texas Caves from the experts! 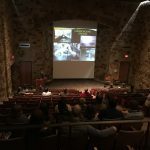 Texas Cave Management Association talked about cave preserves and upcoming trips. 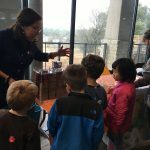 UT Jackson School of Geosciences grad student shows brought cave formations and explained how they help inform climate and hydrogeologic research. 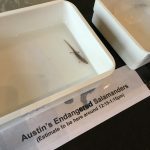 City of Austin Watershed Protection staff introduced attendees to Austin’s endangered salamanders. 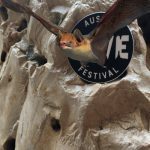 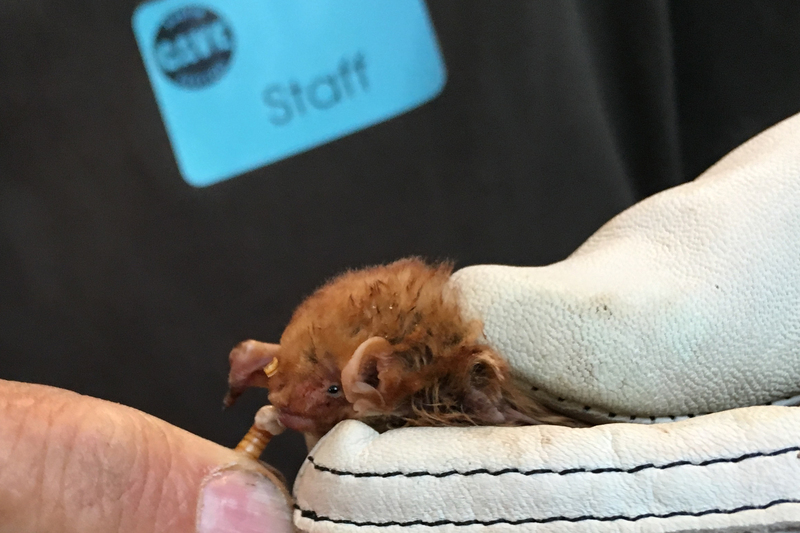 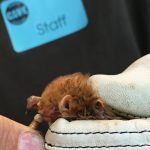 Austin Bat Refuge shows a Western Red Bat eating. 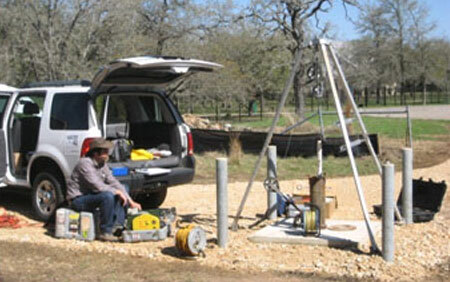 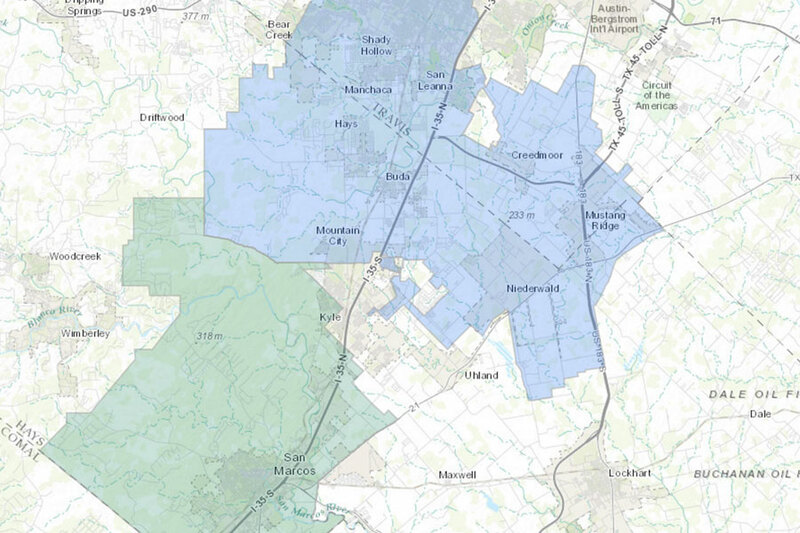 UT Bureau of Economic Geology staff showed how groundwater systems work using their aquifer model.